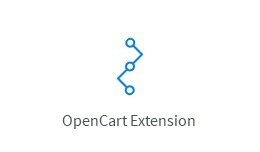 Advanced PDF Catalog extension for OpenCart (for v. 3.x) is an intuitive and powerful tool for generating PDF document based on products user has selected. 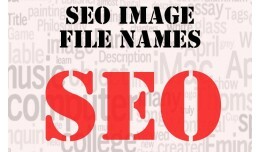 Generated PDF catalog could contain products' images, prices, titles and other metadata l.. 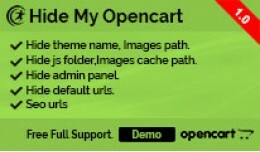 Hide My Opencart Will hide the fact you use Opencart for your site. 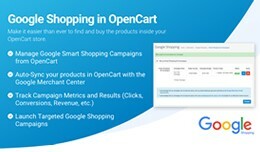 No one will able to know if you are using opencart for your site. This extension magically changes folders(e.g catalog, image, admin etc) and urls. 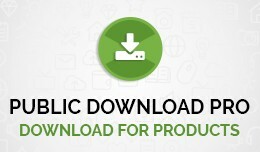 But nothing change in your..
Public Download Pro With this extension you can easily add the Product downloads to the products like product datasheet and catalog etc. Feature : 1. 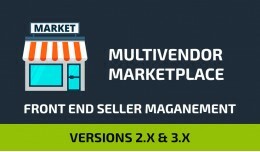 Add Multiple Products Download 2. 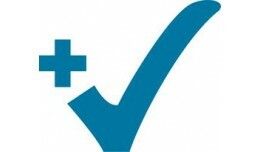 Show Products download in Product Page 3. Multiple-l.. 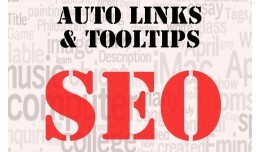 This is a Product Video Extension. 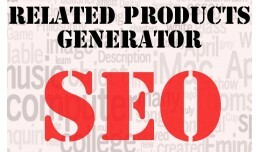 with the help of this extension you can create unlimited Videos for each Products. 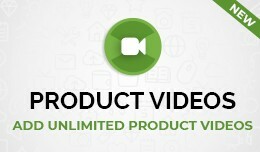 * Add unlimited product videos * Youtube,Vimeo videos and local video supported * Add Feature Video to each pr.. 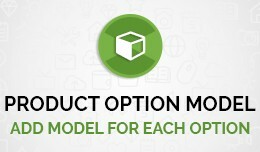 This is the Product Option Import and export tool. 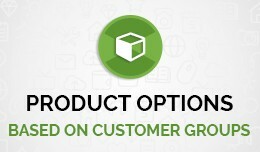 with this extension, you can easy to manage product options. 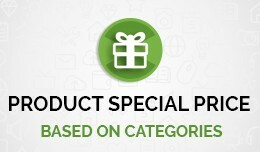 you can add or update product option quantity, price, points, weight, prefix etc. 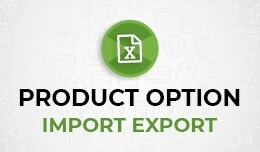 * Easy to import and export product o..
Overview ================= Product Option Image allows to adding image to each product opton. 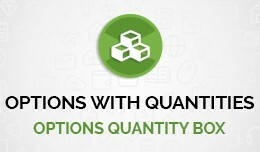 change the main image on click to option value. 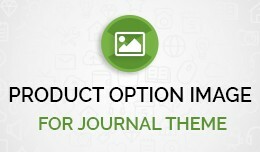 Main Features =============== * Add images to product options. 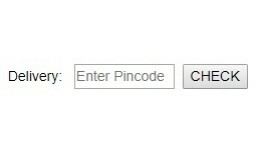 * Change Main Image run time on ..